This house so much space! Master on main with split bedroom plan. 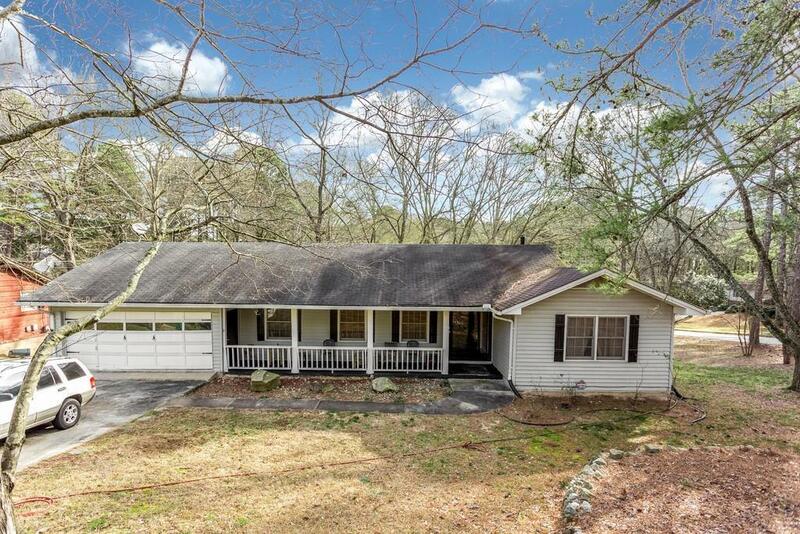 Ranch home on full basement. Finished basement has exterior and interior entry, Full bath and work shop. 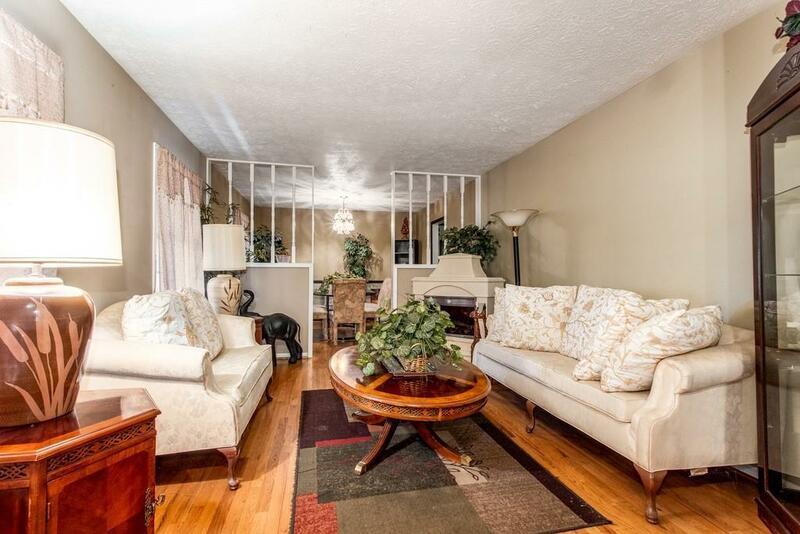 You will be amazed by the space in the basement. 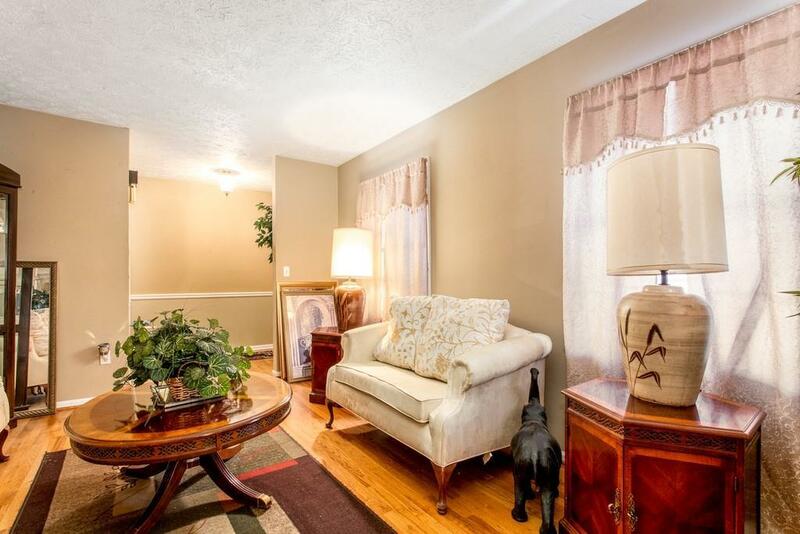 Home has been well maintained, Great neighborhood with convenience. 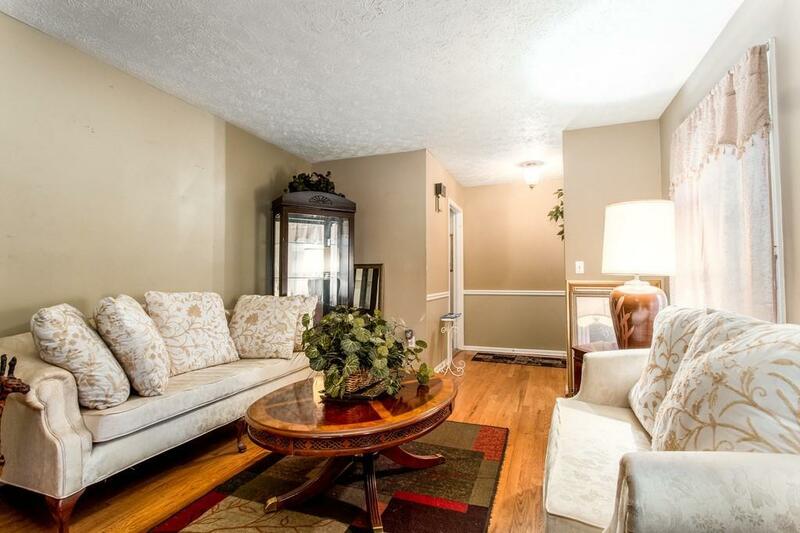 Hardwood floors, New hot water heater, Master has three closets and beautiful fireplace.